Soak in a claw-foot tub in the middle of a field, on a hot summer day. 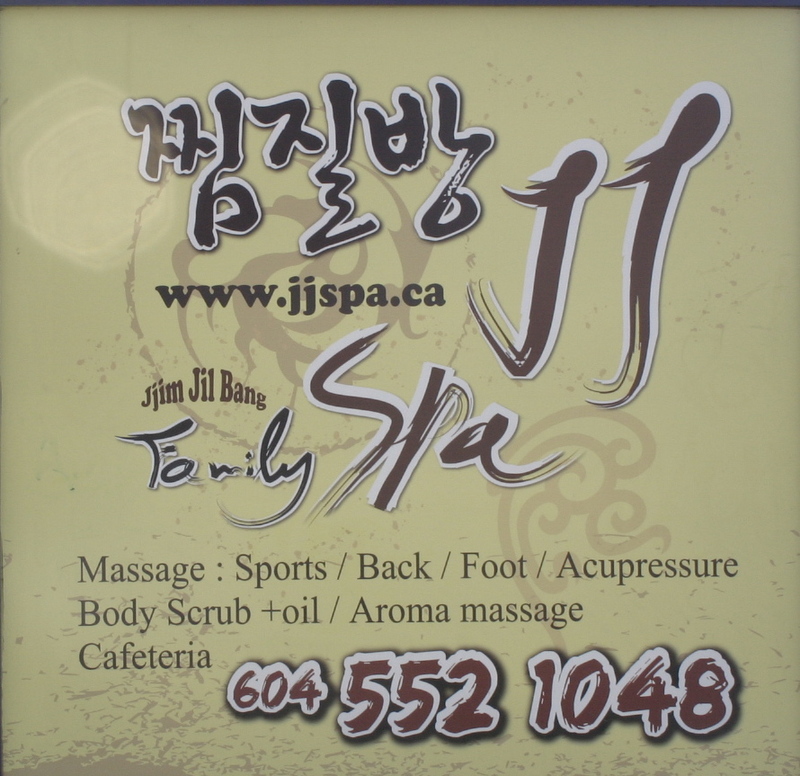 In the back parking lot of an athletics store surrounded by bigger big box stores, JJ Family Spa is an authentic jjimjilbang in greater Vancouver. 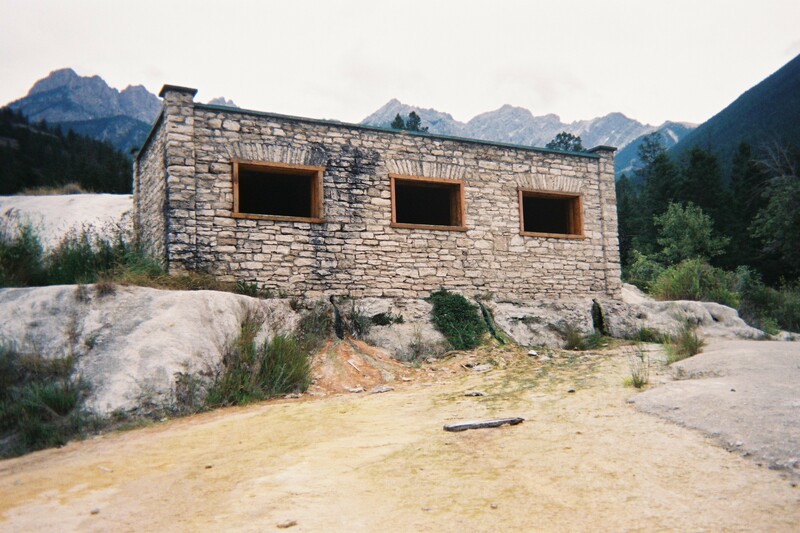 A jjimjilbang is a Korean spa and is quite similar to a Japanese onsen or sento. It is a family atmosphere where people can relax in spacious heated rooms, bathe, socialize and get a variety of spa treatments. JJ Family Spa is a great place to relax, refresh, and enjoy a bit of Korea on this side of the Pacific. There are communal rooms for eating, chatting, and relaxing as well as a host of massage options. The male and female spa areas each have showers, a hot tub, a cold plunge, a steam room, and a sauna. However, the most unique feature is the Salt Room. 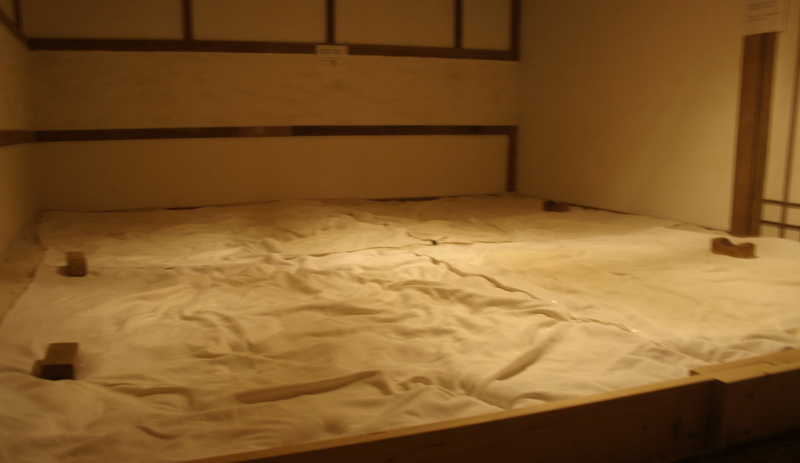 A dimly lit room with a floor that looks like a giant sand box filled with salt and covered with white cotton sheets. Lying down I felt as if I was lying on a hot beach. The warm salt is said to reduce the risk of osteoporosis, treat acne, help allergies, purify the blood, and relax the muscles. Whatever the benefits it feels great and you can stay as long as you like. Hours of operation: 9am until midnight daily. From May-August it is closed on Wednesdays. $15 adult entry with discounted prices for children and seniors. No bathing suits, sandals, food, dye, oils or lotions are allowed in the spa areas. Pajamas for the Salt Room and two small towels (decency towels) are provided. Your own shampoo, soap etc. is probably nicer than what they have on hand. It is only a 5 minute walk from Coquitlam Central Station. 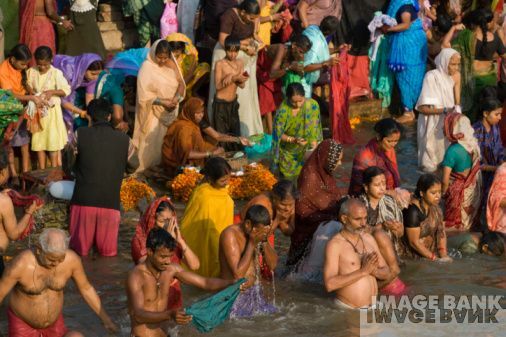 Every culture has their own bathing practices and rituals and it can be hard to know what to bring with you when you try a new practice or a new place for the first time. There are five things that I will never be caught without on my first trip and though they are not always appropriate or necessary I have peace of mind knowing that I will never be stuck in an uncomfortable situation as long as I have them in my bag. Does anyone else have a phobia of wet feet? I sure do. Feet absorb a lot when they are wet and I only want mine to absorb the good stuff. 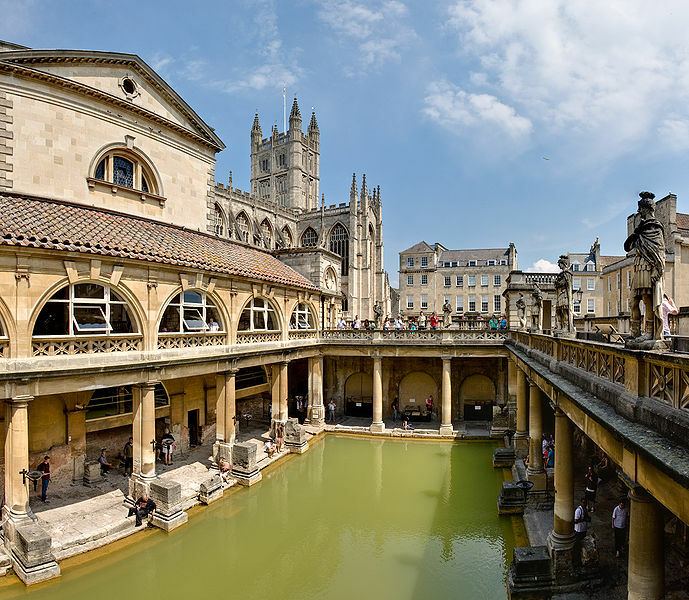 In most Hot Springs the water will be hot enough to kill off anything that might be passed around, but on the bathing decks and in saunas its anyone’s guess as to who and what has been there before you. There are some situations where flip-flops are not acceptable such at in Hot Yoga classes or at the Japanese onsen, however in most other cases they are certainly a good idea. In some cultures where bathing is segregated by gender you do not need one at all and often they are simply not allowed. 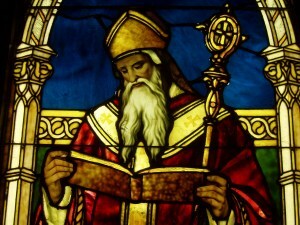 For example, you may not wear a bathing suit to a Japanese onsen or a Turkish haman. In many cases most of us would prefer not to wear one when we visit hot springs that we think are in the middle of nowhere, but you never know when you will have to share the heat. So it is best to keep one handy and avoid any surprises. Most developed, mixed gender hot springs do require bathing suits, so: when in doubt bring one. The heat will dehydrate you. Your body will sweat out the bad stuff, but you need to replace the good stuff. I will often drink up to 2 liters of water in just a few hours when I am at a spring or sauna. My body loves it and I feel so refreshed when I am finished. I have yet to find a place where I am not allowed a water bottle. Just be sure to fill it with fresh water before you go. There may not be potable water in more remote areas. Almost every time you enter a public bathing place you are expected to wash first. Sometimes there is soap, sometimes there is none. I always pack a travel bottle of my favorite soap. It is multipurpose soap that I have used on my face, hands and body for years. I have even used it in a pinch for laundry, dishes, and washing off seats in public baths. But remember, it never acceptable to allow soap to get into hot spring water. Put these five things in a mesh bag, so it doesn’t get smelly afterwards and you are set. Remember, you may not need all of these things all the time, so if you are unsure take your cues from the locals.